The man found dead outside a south Edmonton apartment complex Sunday morning died of a stab wound, an autopsy confirmed Tuesday. 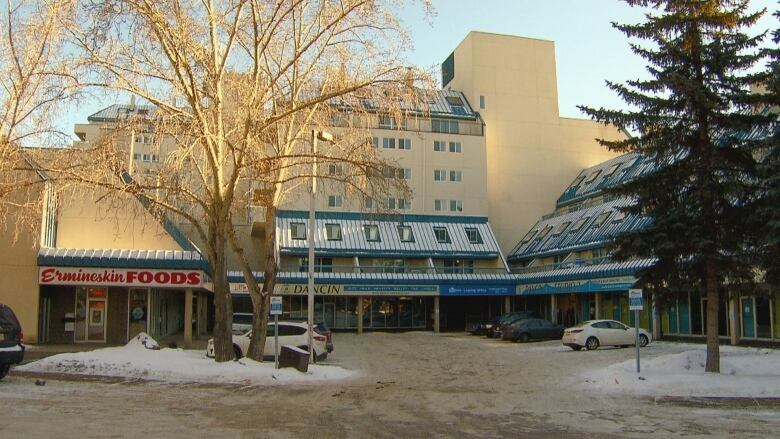 A man that died outside a south Edmonton apartment complex Sunday morning was stabbed to death, an autopsy confirmed Tuesday. Police say Gearard Wright, 20, of Edmonton, sustained life-threatening injuries during an altercation in the Ermineskin neighbourhood just before 2 a.m. Sunday. Paramedics arrived but Wright died at the scene. Edmonton police said they released Wright's name because it serves an investigative purpose.